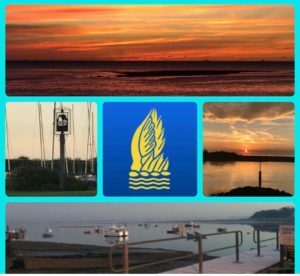 Felixstowe Ferry Youth Sailing is a registered charity whose aim is to teach young people between the ages of 10 and 18 to sail dinghies in an enjoyable, challenging and yet safe environment, and at a cost which is accessible to everyone. 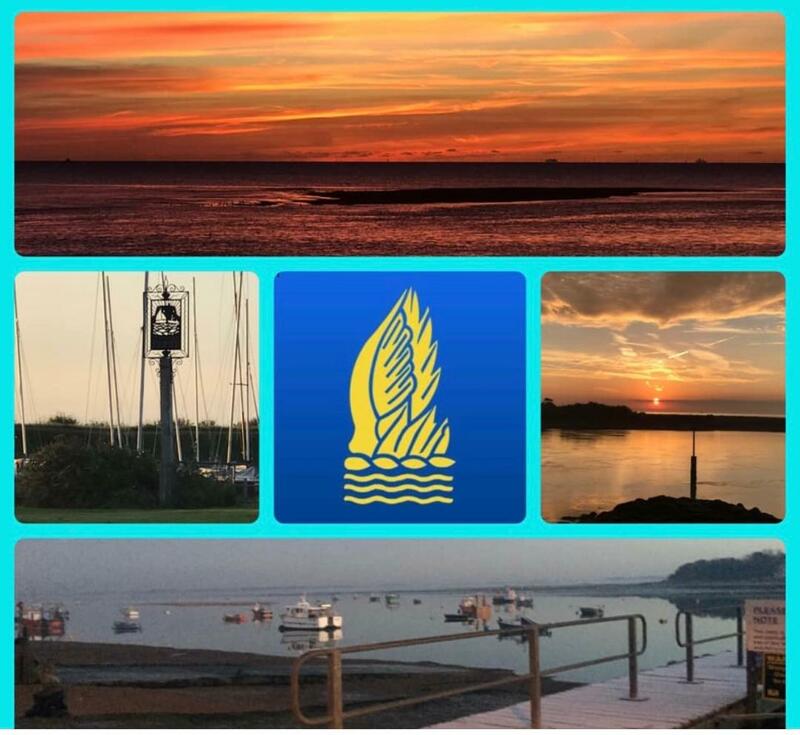 We operate at Felixstowe Ferry Sailing Club and occasionally at Alton Water. The main aim of our sessions is to enjoy ourselves on the water, and for students to learn to sail in a variety of dinghies from Wayfarers and Picos for the beginners, to Lasers, 2000s, Buzzes and Dart 16 catamarans for our performance group. Although not essential all our students are encouraged to take formal RYA qualifications, and we cover the full syllabus from Level 1 through to Racing, Seamanship and even Instructor qualifications. For our helpers we also offer powerboat and first-aid training. We try to incorporate fun events and variety in our sailing programme, so as well as the coaching sessions we race, play games on the water, and sail up the river for our annual BBQ. We also meet at Alton Water Sports Centre on 3 evenings at the start of the season, which provides beginners with an ideal introduction to sailing. The season ends in early November with our special lunch and awards ceremony, where we celebrate the season’s achievements. 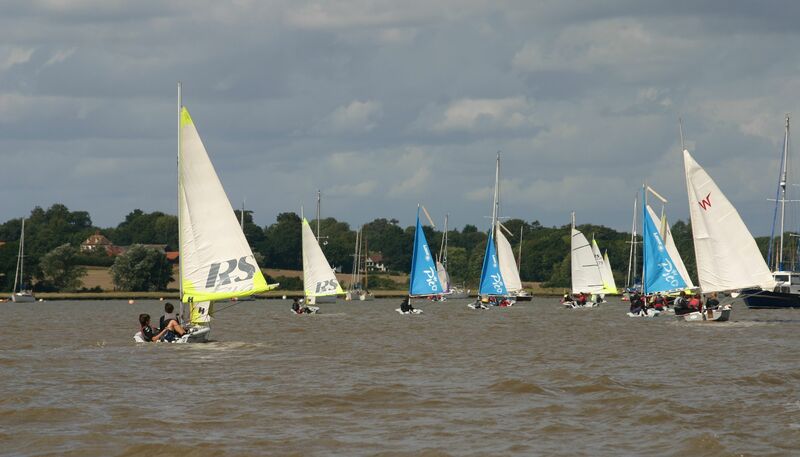 Mornings from 09.15 prompt to 13.00 (approximately) at Felixstowe Ferry Sailing Club. These sessions are for all students. On Saturday 15th June we warmly invite parents/guardians to join us on the water and experience first-hand what we all do on a Saturday morning. There are all-day events on 22nd June (the world-famous FFYS BBQ), and 31st Aug(a Cruise and Picnic). These sessions are for all students and run from 09.15 to approximately 17.00. 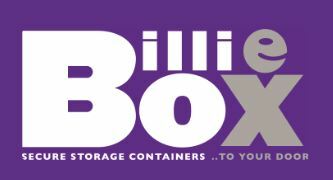 From 17.00 to 20.00 at Alton Water on 1st, 8th, & 15th May for all students. A link is provided below to our membership and consent form, but we sometimes have a waiting list so before filling it in please contact our membership secretary Vicki on 07855 955521. The success of Youth Sailing depends totally on our volunteer instructors and helpers and it takes a lot of effort to run our sailing sessions. Many (though by no means all) have come to us as a consequence of having children who sail with FFYS, and most stay with us long after their own children have moved on, which is a measure of the satisfaction and pleasure they experience in working with our youngsters. In most cases these parents have either honed or learnt the skills and obtained their qualifications with us, many starting with no experience in boats at all. To this end we are always keen to introduce new helpers to our activities and to provide training and courses for them to gain RYA powerboat and sailing qualifications. Some of this training is done during our normal sessions and some on weekend sessions. If you are interested in helping then please have a word with us – it’s much more fun than cutting the grass on a Saturday morning!